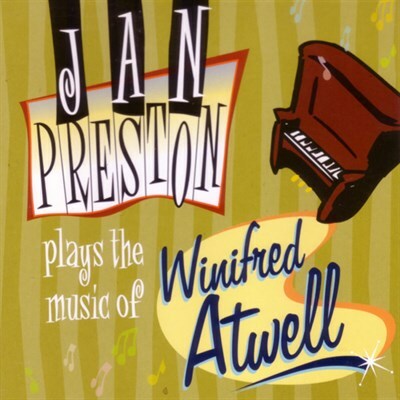 In this show I bring the wonderful Winifred Atwell back with her life story and music. From her early childhood in Tunapuna, Jamaica, we follow her developing career as a virtuostic player of classical piano, moving to England and starting a career as a concert pianist, through to her worldwide hits, popularity and the enduring sounds of her many hit records. She and her husband Lew Leveson settled in Australia for the latter part of their lives, and now are at peace just out of Lismore, NSW. A great evening’s entertainment is in store here, with the iconic Nick Charles adding his unique guitar sounds to the circus show. Come along and hear some of your old favourites, and new material that will become favourites! Great selection of food, fantastic choice of drinks. 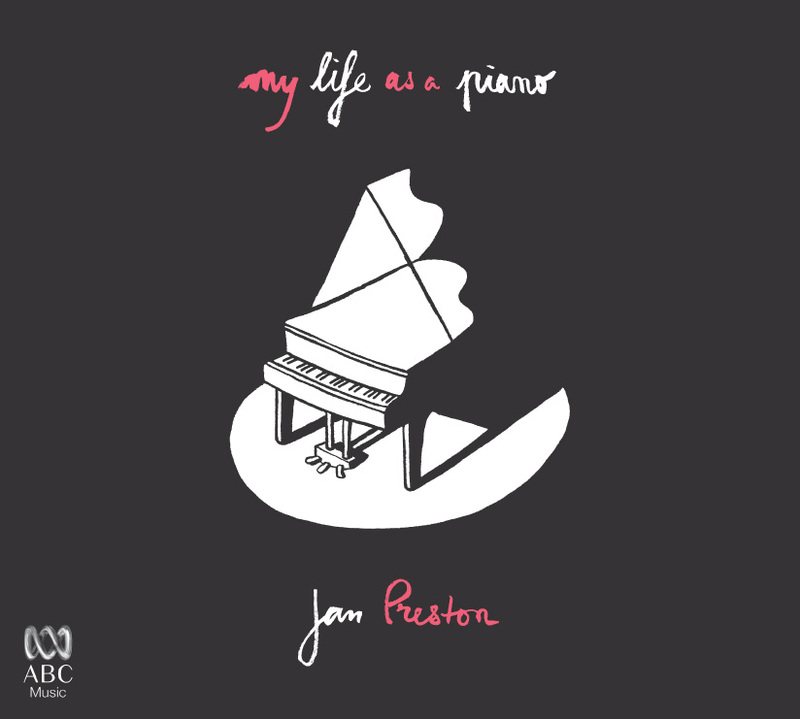 In her show 88 Pianos I Have Known, Jan shares with us her passion for pianos. Projected images combine with unforgettable biographical stories, original songs and piano music, which will move you from tears to laughter. Underpinned by Jan’s thrilling virtuosity, audiences will be tapping and clapping, and may leave never looking at a piano in quite the same way again! All this at the wonderful Amulet Winery, with fabulous food and wine available. 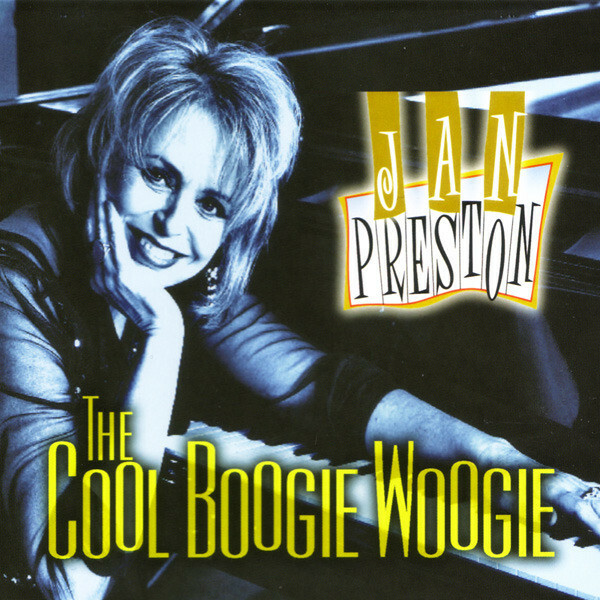 Join Jan Preston and Mike Pullman for a wonderful musical experience, with toe-tapping boogie boogie and blues! Let us know on the web contact form if you are interested, as space is limited at the venue, which is near Darfield. Join Jan Preston and Mike Pullman for a wonderful musical experience, together with Richard Hore QSM for some extra interludes and surprise performances! Proudly supporting the Drury Theatre Organ Charitable Trust at the amazing ‘Knightsbank’. 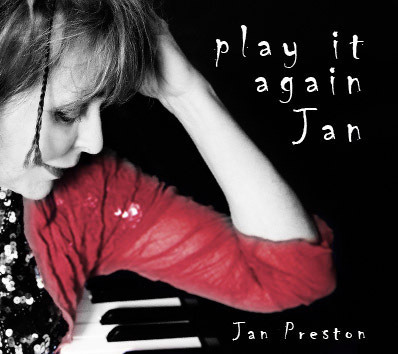 In her show, Jan shares with us her passion for pianos. Ever wanted to play Boogie and Blues Piano, but weren’t sure how to start? Join Jan at a workshop where she will not only show you how to get started, but also get you started! Time and venue to be confirmed soon. 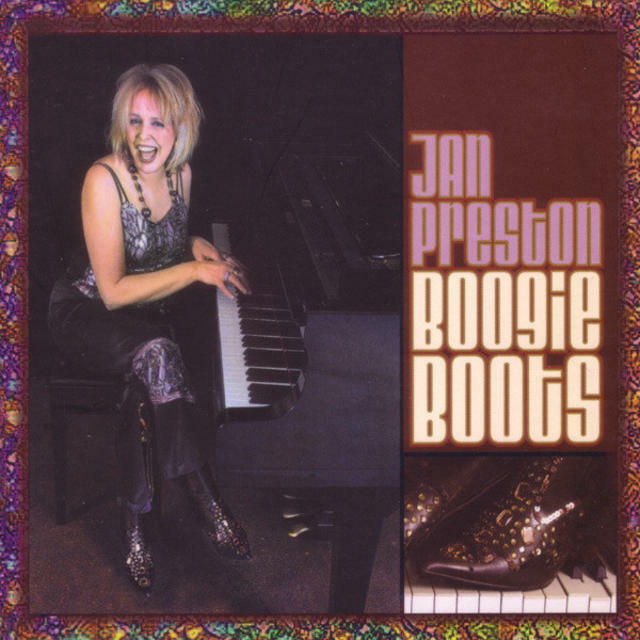 Jan Preston is giving her knockout boogie piano show at this great venue. Joining her is be Don Hopkins, a man who has been an influential part of Sydney’s blues scene since the 1970s, taking his New Orleans piano styles to singing and dancing audiences around the world. Come along and be entertained, moved, and blown away by her live performance of her new original score for this iconic Australian B&W Silent Movie! Historically significant, selected in David Stratton’s list of ‘Essential Australian Women Directors : 10 Trailblazers’. Follow the action as you experience the early traditions of the movie world, enhanced by the live music and music-scape performance. This presentation is thanks to David Stratton’s creation of the series ‘Essential Australian Women Directors : 10 Trailblazers’. Come along and be engaged, moved, and blown away by Jan’s live performance of her new original score for this iconic Australian B&W Silent Movie! Shane Pacey, Sally King and Jan Preston BLUES CRUISE!! Don’t be late – the boat won’t wait! !